Plato�s theory of forms and Aristotle�s Hylomorphism form a foundational bifurcation at the source of western philosophy. From a Jurisprudential and Talmudic point of view, assessing the status of objects and actions obligatory in Halacha can be clarified when assessed through this dual view of obligations to abstract ideal forms or concrete earthly objects. 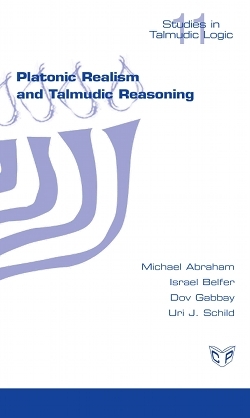 The Talmudic mode of analysing Halachic obligations suggests an approach of abstraction that though not fully Platonic, can share some basic logical modes with it.